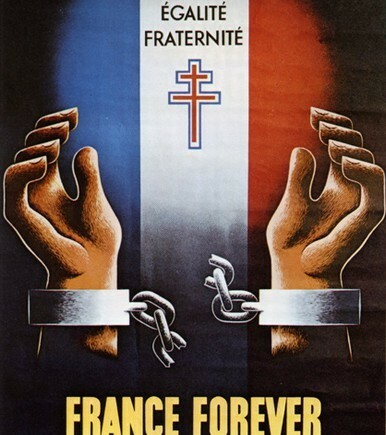 In July of 1940, Americans founded France Forever in response to the historic appeal made by General de Gaulle calling upon all Frenchmen and Frenchwomen to unite for the liberation of occupied France. In its seven years of existence it enrolled over 23,000 people of many nationalities and operated through a National Council and 56 chapters. One of the most active and successful of these units, the Boston Chapter, was organized in the summer of 1941. Its local leaders and membership included many persons who were to become founders and board members of the French Library. 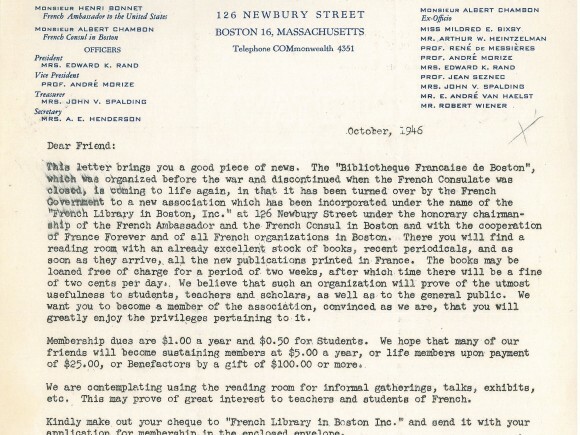 Among the many activities of the Boston Chapter of France Forever under the leadership of Belle Rand, an extraordinary figure in French-American cultural relations, was the creation of a small lending library of French books and periodicals. Anticipating the post-war dissolution of France Forever and its chapters, Belle Rand and the chapter officers decided to make this library a permanent entity. They had no money at all, and the little alcove in the Newbury Street office was wholly inadequate, especially after the gift of a pre-war collection of 500 books formerly housed in the old French Consulate. The only other assets were the tireless determination of its officers and volunteer workers and the good will of the French Government who, through the New York office of the Conseiller Culturel and the Consulate General, continued to gift new books and periodicals. 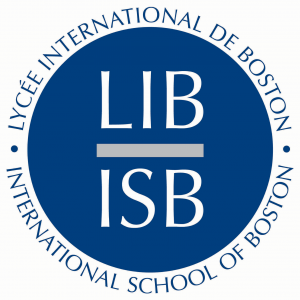 It was finally incorporated on December 14th, 1945 as the French Library in Boston, Inc., a nonprofit, tax-exempt educational institution. From 1949 until her death in 1978, Edna Allen Doriot was a driving force of the French Library in Boston. Edna Started as a volunteer then spearheaded major fundraising efforts that led to a substantial endowment fund established in 1956 and the acquisition of 300 Berkeley Street. Edna Doriot is also credited for Katharine Lane Weems’ generous gift of the building at 53 Marlborough Street. 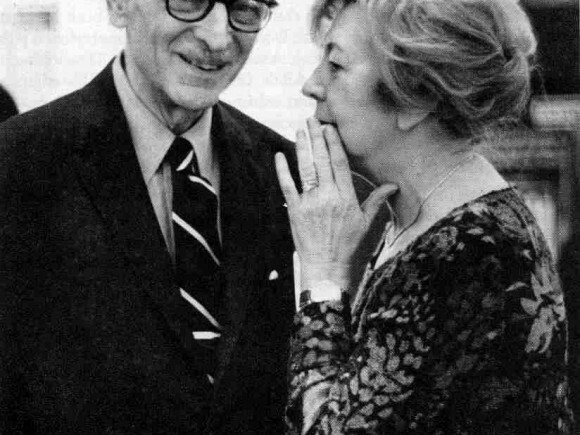 Edna Doriot was president of The French Library from 1966 until she passed away in 1978. She was succeeded by her husband of 48 years, General Georges F. Doriot (1899- 1987), pioneer venture capitalist, legendary Professor Emeritus of the Harvard Business School, and one of the founders of l’Institut Européen d’Administration des Affaires. For the rest of his life he devoted himself to the organization his beloved wife had guided and promoted. General Doriot was named Commandeur de la Légion d’Honneur and Mrs. Doriot, Chevalier. They are one of the few couples ever admitted to this order. The Alliance Française is an international organization that aims to promote French language and culture around the world. Founded in 1883, the Alliance has 850 centers in 137 countries, on all five continents. The AF of Boston and Cambridge was founded in 1898. 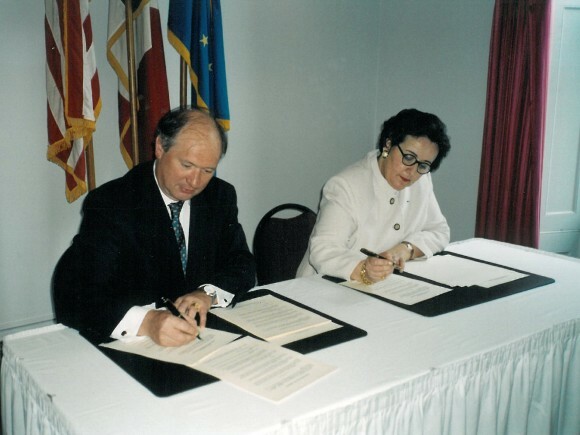 In 2000, our two major organizations who shared the same educational mission for French language and culture entered into a managerial agreement and became housed under one roof at 53 Marlborough Street. 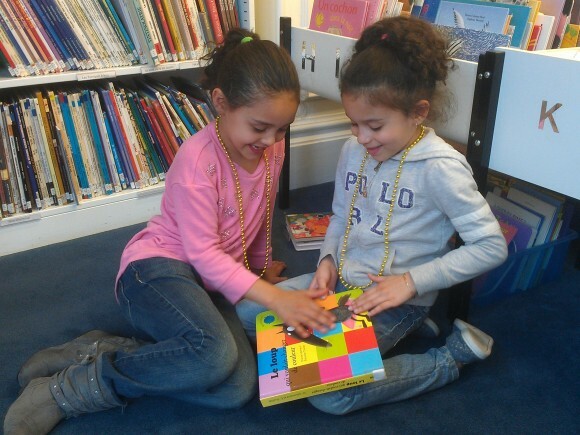 In 2005, the French Cultural Center founded Accent on Success: our after-school program whose mission is to provide free French language instruction to students in Greater Boston’s most underserved schools. 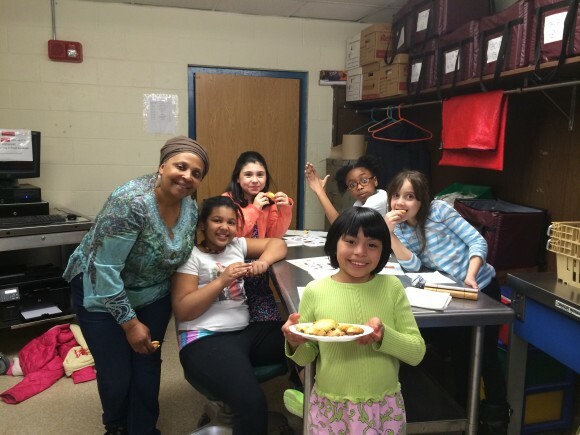 Thanks to generous donors, this community outreach program reaches over 150 students each year. 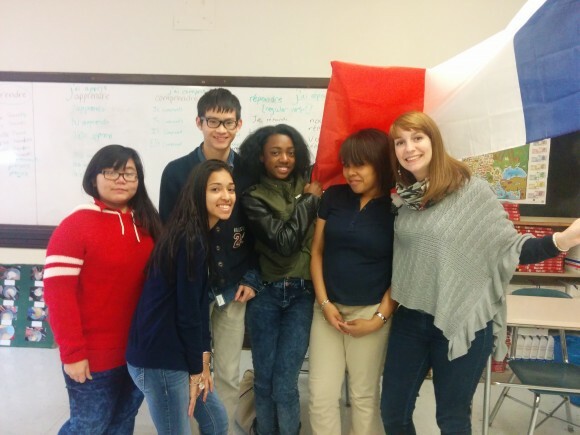 Accent on Success currently operates in two elementary schools, one middle school, and three high schools. May 2010, the French Library was renamed the French Cultural Center to better represent the scope of its offerings. 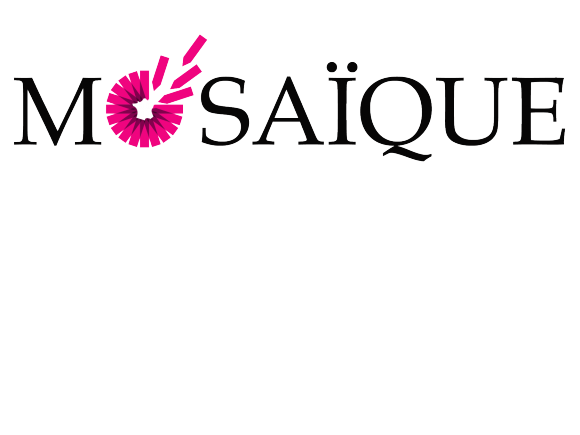 In 2011, the French Cultural Center established the Mosaïque initiative to provide essential support for new cultural programming—today and for years to come. Cultural programs are at the core of the Center’s mission to promote the vibrant growth of the French language and Francophone cultures in New England. Barbara has worked at the French Cultural Center for more than 20 years. She holds two Master’s degrees, one in electrical engineering from her native Belgium, where she pursued research in bio-medical engineering, and another in film production from Boston University, that led her to produce a number of independent films. Barbara has been at the very heart of the Center her whole career: from Film Assistant to Executive Director, Barbara has evolved through various positions such as Cultural Programs Manager, Director of Programs and Communications, and Chief Operating Officer. Her career has enabled her to forge many friendships and ties in the local Francophone and Francophile communities. 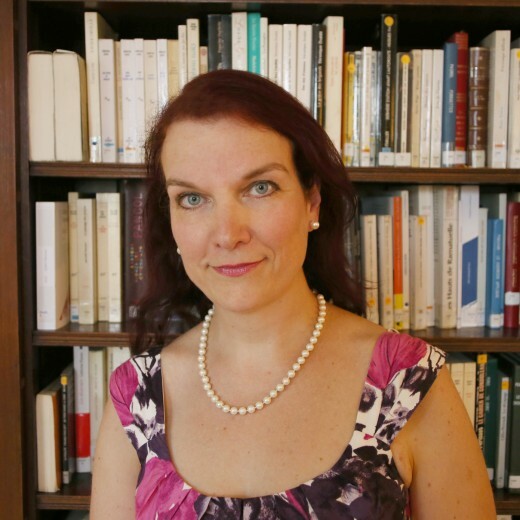 Barbara has represented the Center and Alliance Française of Boston throughout the years and has most recently been appointed board member of the Federation of Alliances Françaises USA. An avid reader and film buff, Barbara presents the Center’s monthly ciné-club and relishes discussions with each enthusiastic audience. She is committed to pursuing the extraordinary mission of the French Cultural Center and believes that the Francophone world is worth exploring in all its different cultures. She wishes that visitors of the Center experience the welcome embrace of French and Francophone cultures together, as a community. 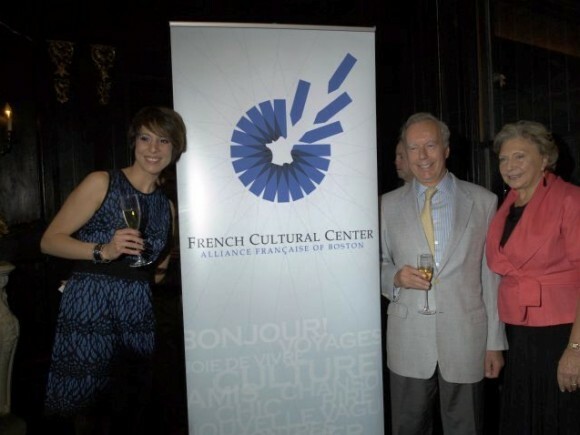 The French Cultural Center has an impressive list of supporters and advisors from the business, academic and cultural community of greater Boston. Our Board of Trustees and Conseillers are made up of both French and American members who are actively involved in our new strategic plan for growth. We greatly appreciate their efforts on our behalf. 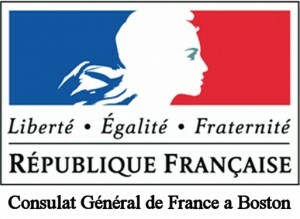 The French Cultural Center is proud to work with the following associations and government representatives.